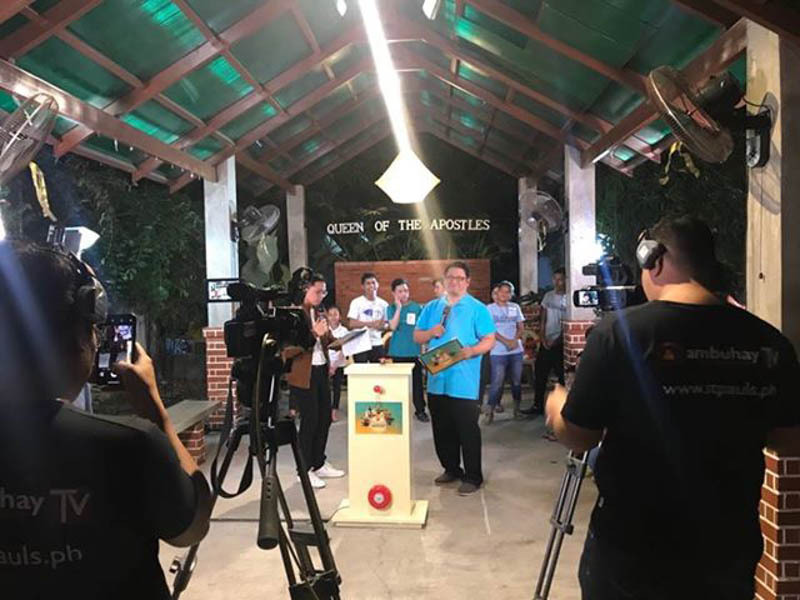 Sambuhay Interaktib, the Parish Bible Encounter sa Veritas 2019, launched its pilot episode on the occasion of the Conversion of Saint Paul, January 25, 2019, at the only Pauline parish in Philippines-Macau, Our Lady of Sorrows, Pasay City. 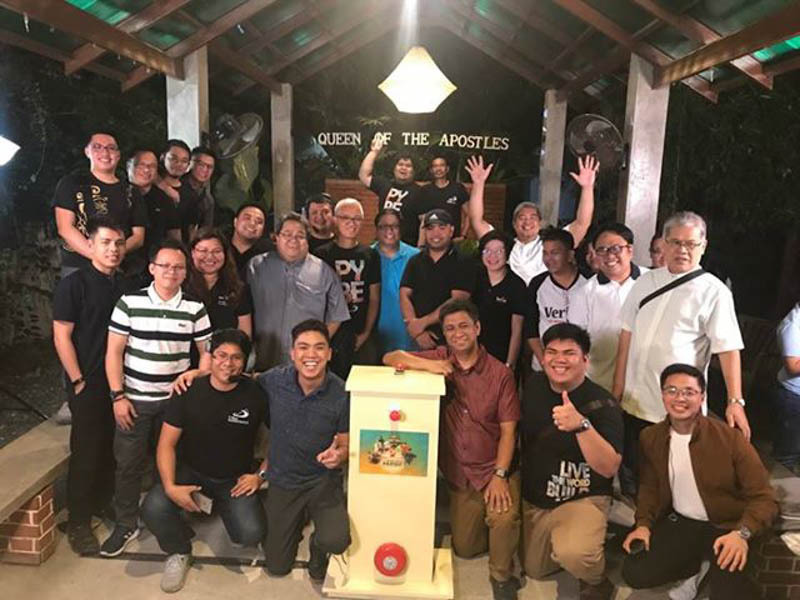 The Parish Bible Encounter is a one-hour program about parishes and their biblical activities and is highlighted by a bible quiz among the parishioners of the featured parish of that day. 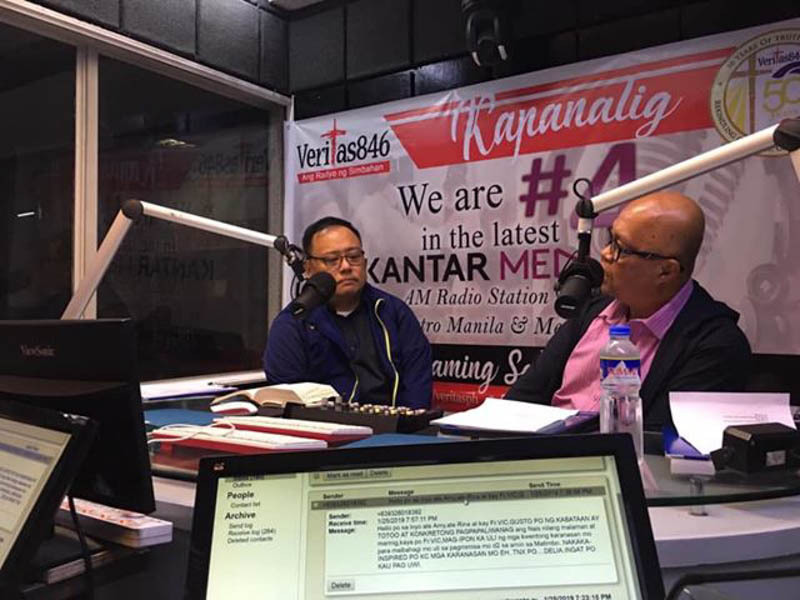 It is done in an interactive manner even as it is a broadcast in two media platforms, radio AM Frequency and FB go-live of Veritas FB page. 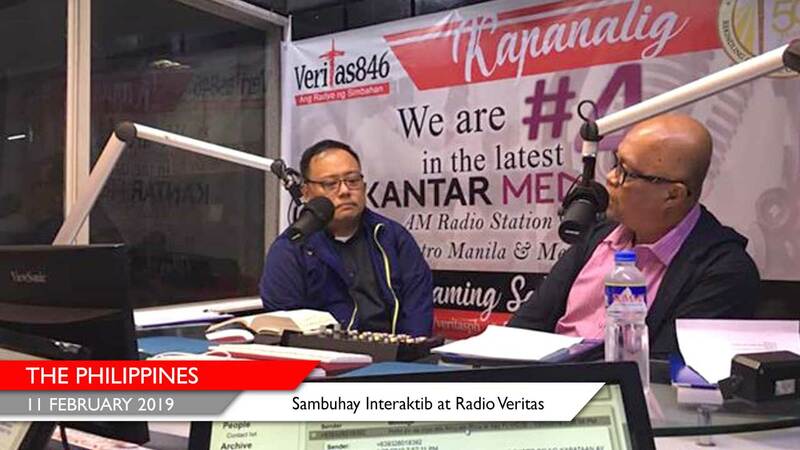 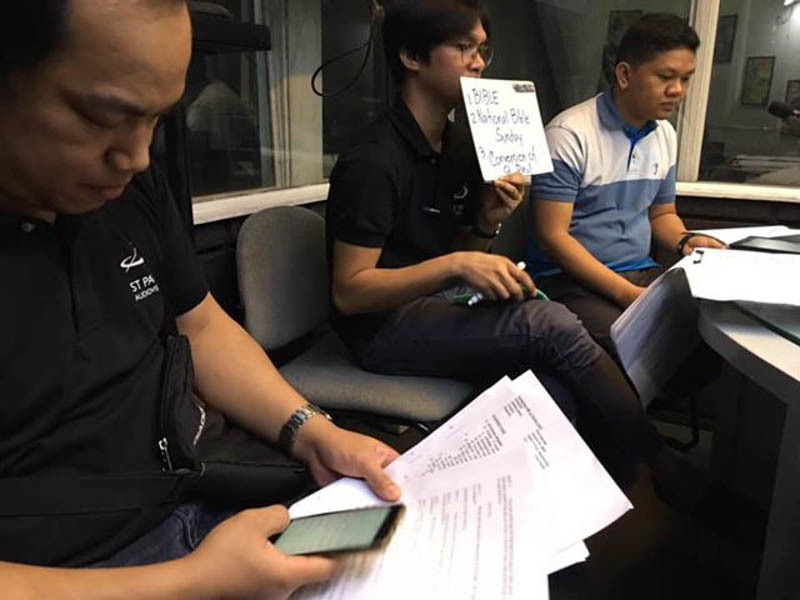 The tandem of Radio Veritas and the Society of Saint Paul is carried out by ST PAULS Audio-Visuals (SPAV) and St. Paul Bible Ministry.